Move-in cleaning can be a highly stressful process. A move will typically take at least several weeks and sometimes as long as several months. This is a process wherein similar for both moving in cleaning and move-out cleaning. During this time, the person who is moving must contend with multiple factors. It includes where to place their items, how to store them and how to possibly prepare both an old space to move out of and a new space to move into. Such concerns can quickly make moving feel like an overwhelming task. Fortunately, there are ways to help make this process easier. Proper preparation before doing anything else is vital. Such preparation can make the process of moving far easier and far less stressful for all concerned. A few simple actions that are often all it takes. Any Wheaton IL home needs to be as clean as possible before the person moves inside. A clean Wheaton, IL home is one in which the occupant can feel comfortable and relax, not needing to worry about much when they move in. Such a cleaning can also help all members of any household including small children and even pets feel more at home from the second they step through the door. Proper preparation typically involves the completion of several processes, many of them quite simple. Once such steps complete, the new home will instantly feel just as comfortable as any previous residence. A thorough cleaning can be a like fresh start and just as invigorating. 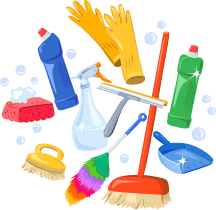 A move in cleaning should be one in which all areas of the home are thoroughly and completely efficient to the owner’s satisfaction. During this process, homeowners must examine all areas of the home carefully from top to bottom. Each area of the home must be examined in order to determine if it is clean enough. It must be check in order to help determine if any repairs need to be made. Ideally, a plan should be made that includes exactly what is to be done with each area of the house. 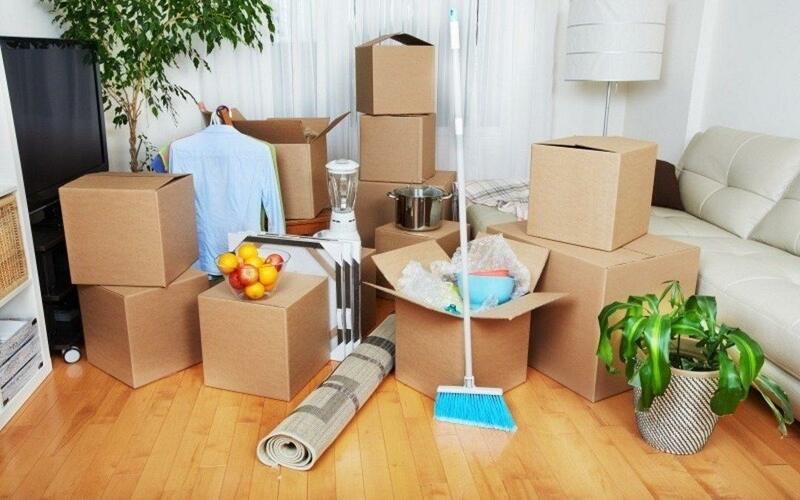 The person moving can then proceed from there and start to clean the spaces in the home to their personal satisfaction. Any person who is cleaning should have a list of what is to be done alone with the right tools on hand before they start. Many people find it helpful to get a moving in cleaning service for their needs. 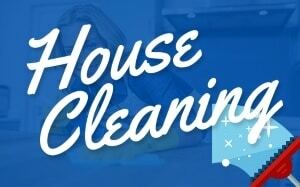 Such hiring a move in cleaning service has many advantages. 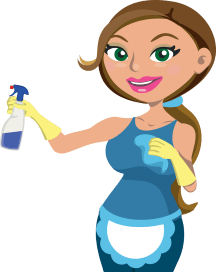 The service can make sure that all cleaning tasks in the home finish quickly. For those about to move into a new home, this help can allow them to make sure how the plan to move should carry out in the given time frame. 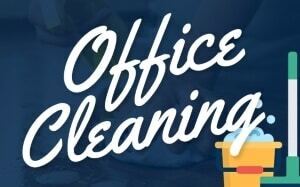 A move-in/move out home cleaning service can also help the person moving in concentrate on other important tasks during the process of moving such as making sure that all utilities are in place.